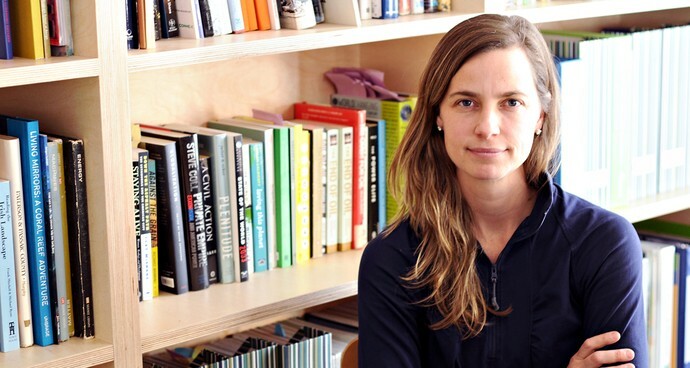 Kate Orff, the founder of SCAPE Landscape Architecture, will head up the Urban Design Program at Columbia University’s Graduate School of Architecture, Planning, and Preservation. Fast Company reported that Orff will step into her new role in June, succeeding Richard Plunz who has lead the program since 1992. Orff is currently an associate professor at GSAPP and has become well known for her pioneering use of oysters to clean waterways and support coastal resilience. 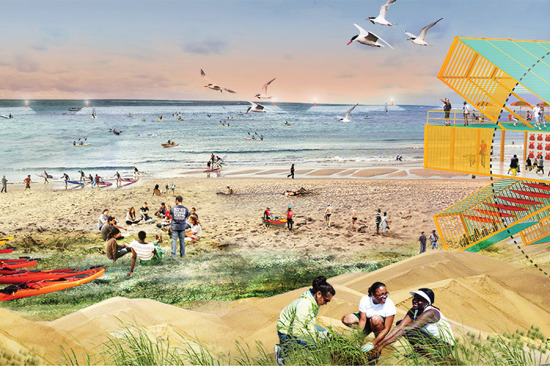 In June, SCAPE’s Living Breakwaters plan to protect Staten Island with a reef of oysters was awarded $60 million in the Department of Housing and Urban Development’s Rebuild By Design competition. And then in November, the project won the 2014 Buckminster Fuller Challenge.